Stainless steel pendants with black perspex backing. Copyright © Trinket 2019 | Our Terms. 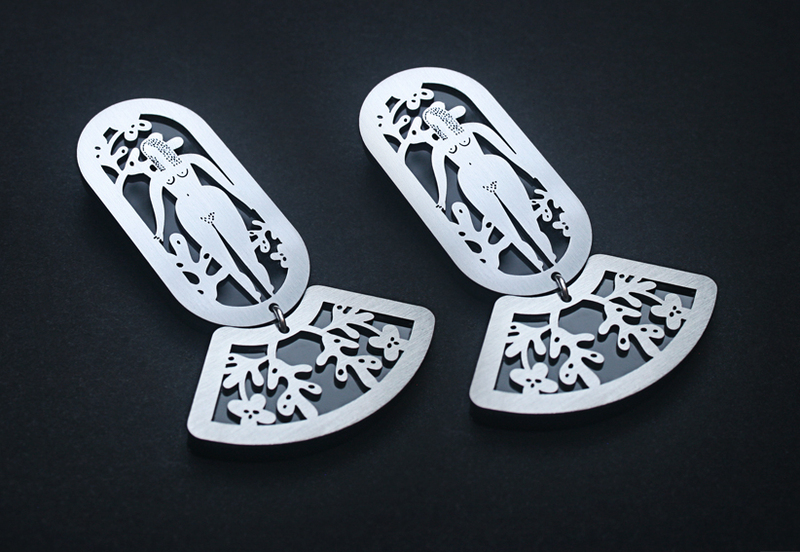 Notify me when Garden of Eve _Earrings Garden of Eve Earrings is available.